2017 : Mike Rock is djin' all around the world since ten years, and he's planning to celebrate. 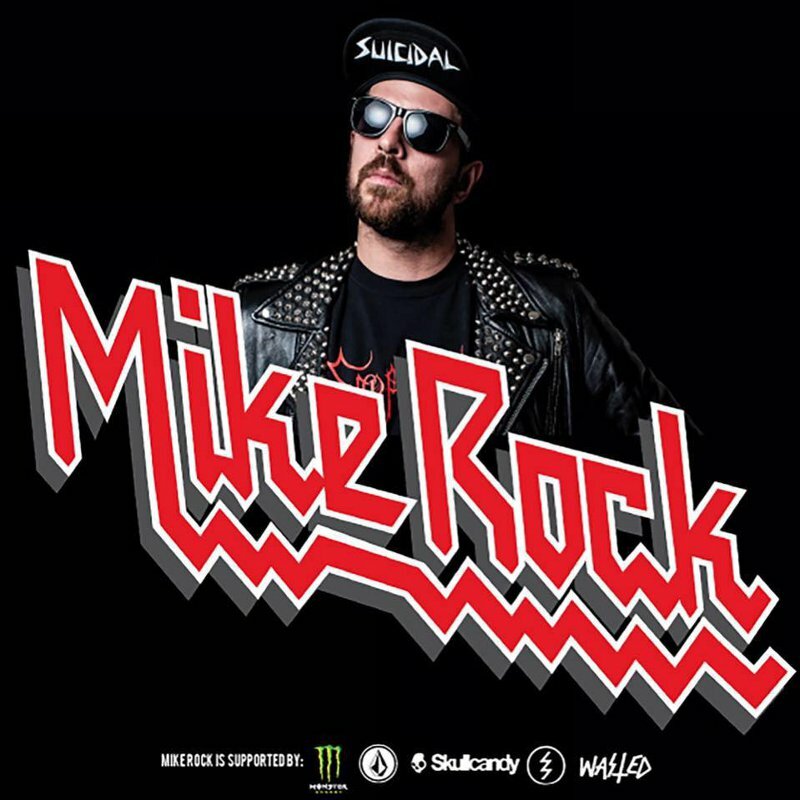 Mike Rock is a DJ who has never been able to decide between heavy metal and electronic sounds. So it's like for whiskey and coca: it mixes the two. His motto is simple, clear and precise: drink, dance, break everything and venerate Lemmy. He is the official DJ of the Hellfest, the Fise World, and almost every public event where you drink energy drinks, where it is fashionable to wear a cap with a large visor The Slayer logo or Suicidal Tendencies) and skateboarding. Well, by the way, if you had not noticed: in the pseudo of Mike Rock, cleverly concealed, there is the word "rock", eh.